We’re already halfway through November and it’s now very close to Black Friday and Cyber Monday! The time of year where people celebrate the holiday with a long shopping spree thanks to prices that are potentially at their lowest point all year long. So if you’ve been hoping to get a new graphics card by taking advantage of the best GPU deals, then you are in the right place because the WePC team is actively scouring the internet to present you with nothing but the best, cheap GPU prices. The release of the RTX series graphics card by NVIDIA sends ripples through the rest of the GPU landscape. The biggest being the tech: real-time Ray-tracing. Which is essentially a new graphics processing solution for commercial products (it’s been used for years at Pixar and other animation studios). Effectively, it can give us prettier graphics by reflecting light more realistically on shiny objects like cars, windows, and glasses. While there aren’t any games that are currently taking advantage of this tech, the cards are still the most powerful on the market. More important, the new generation graphics card opened up cheaper GPU options. 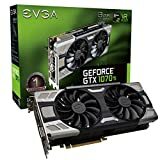 Specifically, you’ll find cheaper GTX 1050 deals and their Ti variants, cheaper GTX 1070 deals, GTX 1070 Ti deals, and cheaper GTX 1080 deals as well as cheaper 1080 Ti deals. We’re expecting to see some huge discounts in the GPU market this holiday season, including AMD RX (RX 580) graphics cards. The RTX-series graphics cards were expected to pack a ton of punch compared to its predecessor due to the very expensive price tag. This wasn’t the case as they perform similarly to comparable GTX models. Moreover, due to their newness, it’s doubtful that we will see any deals on these cards. 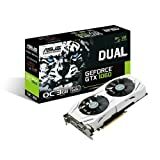 Choosing between AMD vs NVIDIA graphics card in 2019 and knowing which is the best graphics card depends entirely on the end user's preference. Performance-wise, the popular manufacturers have somewhat similar offerings, although Nvidia has more high-end options than AMD. There are a few things you need to keep your mind on when shopping for GPUs on Black Friday and Cyber Monday. Know your budget. Even though prices will be lower, high-end graphics cards are still expensive-- especially if you’re using SLI. Compare your current GPU to the one you’re interested in. Check our GPU Hierarchy article to know where your GPU ranks. There are also websites, like UserBenchmark, that lets you see the power difference of all graphics cards. If you’re planning to overclock, make sure you know how to overclock your GPU. And don’t worry if you’re still on the fence as to whether overclocking is worth it or not. 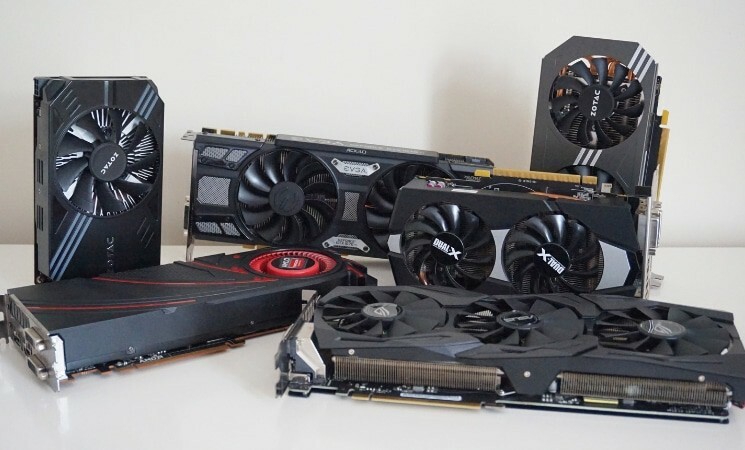 Don’t forget that you can find discount GPUs outside of Black Friday deals by utilizing the used graphics card market that’s flourishing with the release of the RTX. You can check Amazon’s Early Black Friday Deals while also keeping our articles on tap you as we’ll be updating them around the clock to give you the best graphics card deals-- and possibly even the cheapest 4K graphics card.